This free family-friendly activity takes place all over the resort. Pick-up your list of clues at the Slopeside Café between 9am-11am and then the hunt is on! Follow the instructions to find the clues that are placed on-mountain and in the base area. 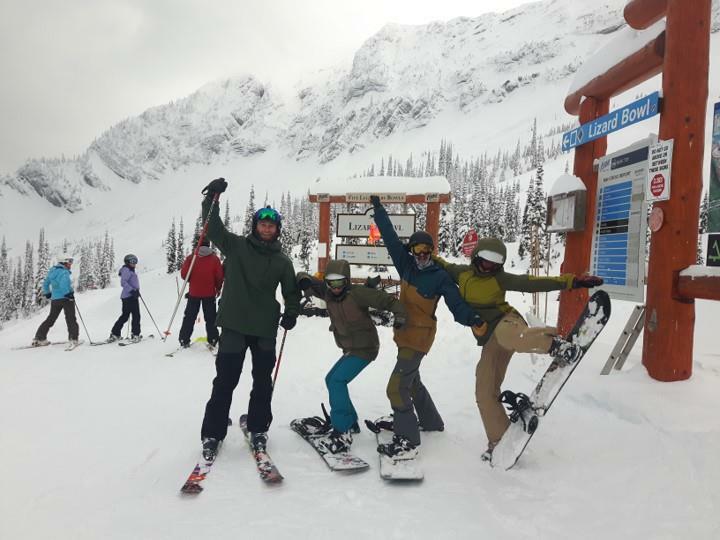 Once you find the clue, take a selfie and post on Facebook or Instagram with the hashtag #lovefernie. Join us back at Slopeside Café between 2pm – 4pm for prizes!